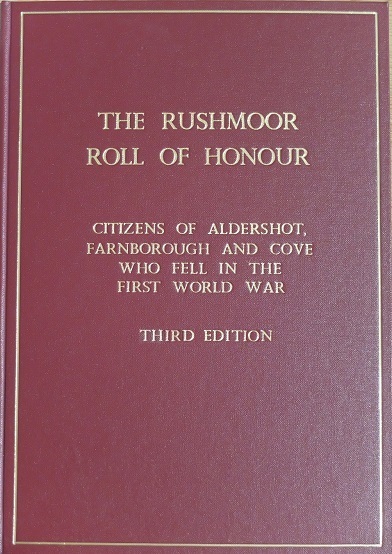 As part of the Rushmoor Remembers project the Friends compiled a list of citizens of Aldershot, Farnborough and Cove who gave their lives in the First World War. The list is compiled from many sources of information, including the Commonwealth War Graves Commission (CWGC), the Soldiers Died in the Great War volumes published as part of the Official History of the War, contemporary local media and the many local memorials in churches and other institutions. The Friends wanted the Roll of Honour to be more than a list of names, so information about each person in the list was added. With not a lot of time to spare, the list was formatted and the Roll of Roll of Honour sent to the printers. A special thanks goes to Roger Deason, who researched and co-ordinated the work in preparing the Roll of Honour. Roger received the Friends' Victor Waller Award for 2014 for his work. The Roll was presented to various organisations including, The Aldershot Army Garrison, The Council, The Museum and Local Libraries at a special presentation at the Prince Consort's Library in Aldershot. 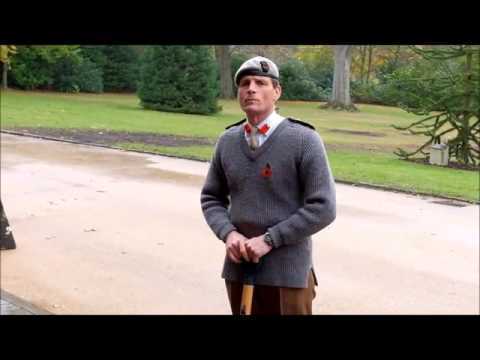 It was presented on November 11th 2014 commemorating the 100th anniversary of the outbreak of the First World War. 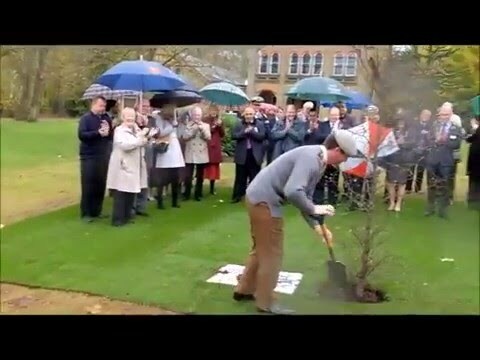 The Aldershot Garrison commander, Col Charlie Lambert planted a new tree in the grounds of the Prince Consort's Library to commemorate the 100th anniversary. Where can I see the Roll? Click the image below to view the Roll of Honour. The Third Edition, updated in 2018 is now available.